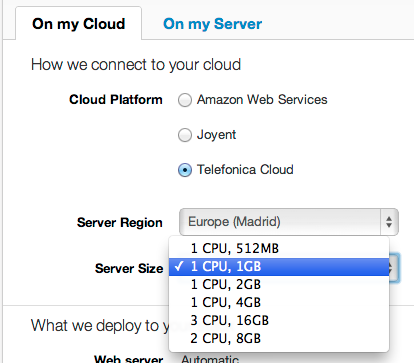 Custom Server Sizes are Here! 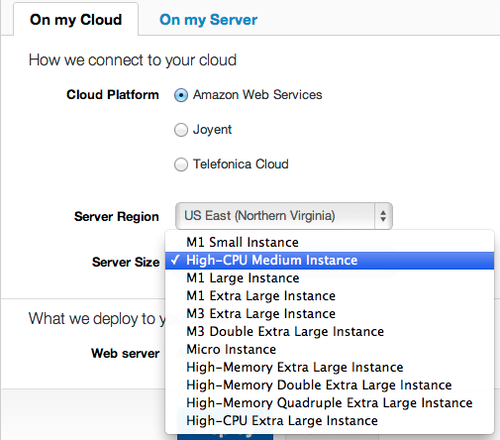 This was by far the most requested feature by our users: Ability to choose the size of the servers running your stack. Well, it is here. 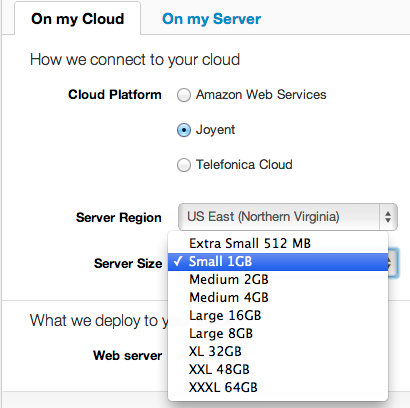 You can choose the size of the server from a list of server sizes appropriate for your chosen cloud vendor.